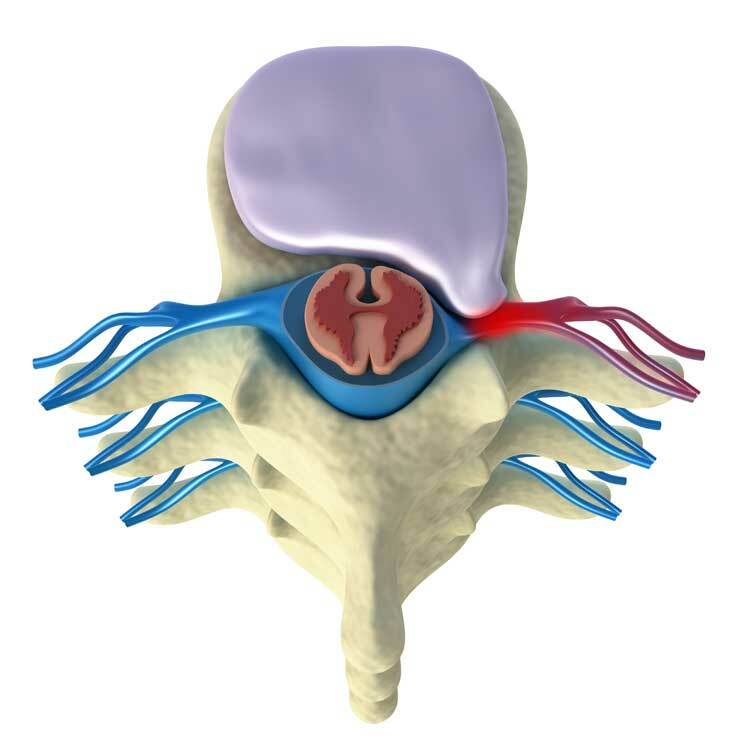 A herniated disc occurs when the intervertebral disc ruptures and the nucleus, a gel like substance, leaks out. This leakage of the intervertebral nucleus gel impinges on the local nerves and consequently pain is experienced. This is usually the final stage after the initial Spinal Bulge and the Prolapsed Disc. Earlier treatment of these conditions can prevent disc herniation, but even at this late stage, I can still help with your condition. I am a Mobile Back Practitioner and I provide mobile treatment for Herniated Disc conditions. I find that visiting my patients in their own homes, removing the need for them to make uncomfortable and painful travel arrangements, leads to better results and a faster recovery. Being able to relax before a Herniated Disc treatment and after the treatment, has major benefits over sitting in a car.